iCare Data Recovery Software Free Download Latest Setup for Windows. It is full offline installer standalone setup of iCare Data Recovery for 32/64 bit PC. iCare Data Recovery Software is an application that will give you the chance to access all the files that were deleted accidentally at sometime in the past. 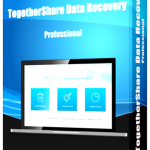 This data recovery application is a solution for all those who are regretting the day when they accidentally deleted their files or formatted their hard drives. 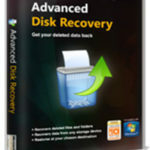 You can also use OnTrack Recovery software which is alternative of this. 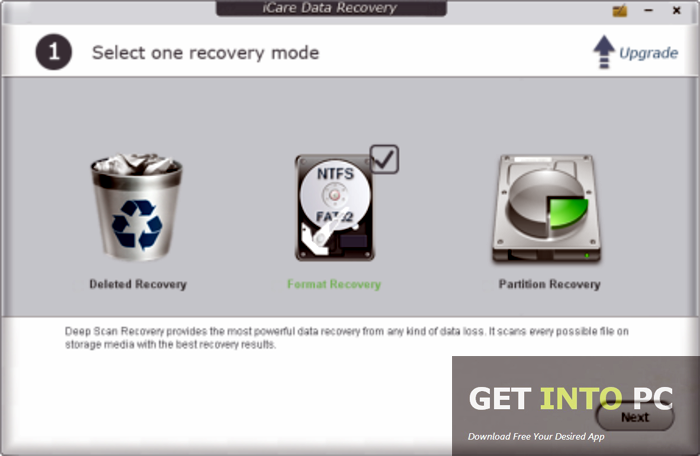 iCare Data Recovery Software provides you four different modes of recovery. These modes are lost partition, format recovery, advanced files recovery and deep scan. Though these are four different modes for recovery but behind every modes there is a same process of recovery. First of all you need to specify the drive which you need to scan for recovering the lost data. After selecting the drive you need to press the scan button so that the application start searching for the lost files. The scanning time depends upon the mode you have selected. It can take up to an hour well it’s all in the mode. I suggest to follow this tutorial on How to Recover Permanently Deleted files. iCare Data Recovery Software has a very simple interface and there is nothing much to talk about. The stakeholders behind this recovery software must have a theory that less is more. The more simple the interface is the more efficient the recovery process will be. With just a few clicks you will be able to recover the lost files. Once the recovery process is completed the software will give you a list of the recovered files and will let you to decide either you want to recover all the files or just some specific files. With its simpler looks and straightforward approach towards recovery of files it comes very light on the system. All in all iCare Data Recovery Software is a very handy application that will recover the files for you. Below are some noticeable features which you’ll experience after ICare Data Recovery Software free download. 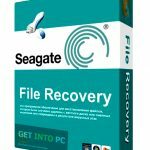 Can recover files from formatted drives. Before you start ICare Data Recovery Software free download, make sure your PC meets minimum system requirements. 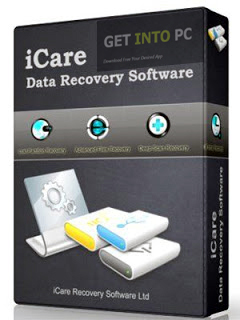 Click on below button to start ICare Data Recovery Software Free Download. This is complete offline installer and standalone setup for ICare Data Recovery Software. This would be compatible with both 32 bit and 64 bit windows.